We accept almost all major credit cards, such as Visa, MasterCard, American Express, Discover, and Diners. Full payment must be done by credit card, and guests are entailed to provide their credit card number to complete the transaction. This, in turn, will be showed as a charge on your statement. Once the payment is done, our travel consultants will send you a confirmation slip by e-mail. Its print can be produced as an evidence of payment to the service provider to redeem your tour package. But make sure that you´ve provided correct information pertaining to your travel requirements at the time of booking. If trip cancelled / amended 48 hrs. prior to the tour date, no cancellation charges will be applicable. If trip cancelled / amended within 24 to 48 hrs. prior to the tour date, 50% cancellation charges will be applicable. If trip cancelled / amended 24 hrs. prior to the tour date, 100% cancellation charges will be applicable. Prior to making cancellation, we recommend you to carefully read the cancellation rules that apply to your tour package. For cancellation of all or any part of your reservation, make sure that you make notification of cancellation to Emirates Tours in writing. Upon receiving your cancellation request, we´ll let you know through e-mail, fax, or telephone regarding the confirmation of booking cancellation as well as the fee that should be paid. Emirates Tours cannot be held responsible for any cancellation that has not been received from you or not confirmed by us. Routings and services covered in your package are subject to change based on local / weather conditions, airway schedules and such other several aspects. Should this transpire, we can provide suitable options of similar value, however depending on its availability. At most, we announce changes in itinerary, if any, before departure. Please note that Emirates Tours & Travels reserves complete right to implement minor amendments in itinerary at any time without reimbursement. Further, no reimbursement can be done in the event of vis major, such as flood and earth quake. 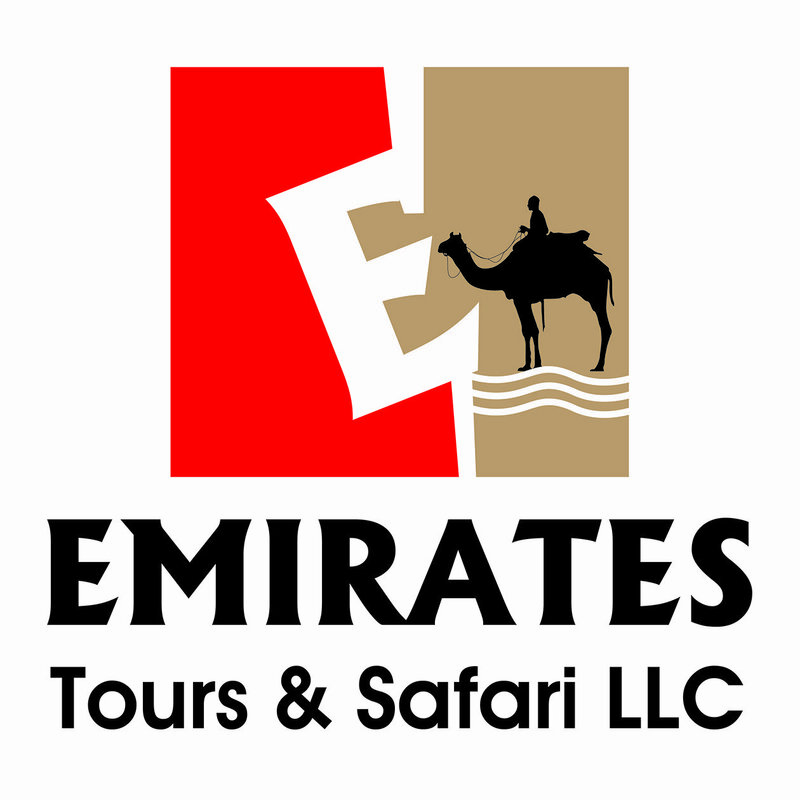 Emirates Tours & Safari LLC shall not be responsible for any kind of damages as an outcome of accident, illness, injury, or loss of personal baggage or even the cancellation of trip. It is advisable that the traveler should avail of a travel insurance policy to tackle unforeseen events. All content in this website, including logo, images, information on tour package, pricing details, and other relevant details, are proprietary to Emirates Tours and Travels. Accordingly, as a condition of this website´s usage, you agree not to exploit this website or its content for any non-personal, commercial, or illegitimate purposes. www.eatours.ae will NOT deal or provide any services or products to any of OFAC sanctions countries in accordance with the law of UAE”. A single maybe split into multiple bookings, depending on the availability . Cardholder must be aware that multiple bookings may result multiple postings on credit card. All tours are conducted in English except for the scheduled German Bus Tour. All rates includes pick up and drop off, except for Ferrari and Yas Water world and pickup point should be in any Hotels or malls and will be subject to confirmation by Emirates Tours Reservation if it is suitable as pick up location. Child Rates apply only for ages 4-12 years. Children under 3 years are free of charge but may not occupy a seat and must sit on their parents lap. All children are under their parent’s responsibility. Since our Safaris (as opposed to City tours) and tours involved off road driving, Pregnant Ladies, people with heart problems and other sensitive ailments will undertake the tours at their own responsibility. Photography of military and police installations and other government agencies is strictly prohibited. Before photographing any local residents, kindly ask their permission. Photographing ladies is not permitted. Schedules are likely to change during the holy month of Ramadan. Alcohol and Belly Dance will not be available during Ramadan. Please contact our representative for updates. Any increase in fuel prices, government taxes will reflect immediately on this proposal. All tours and excursions pickup location should be Hotels with in Abu Dhabi city.